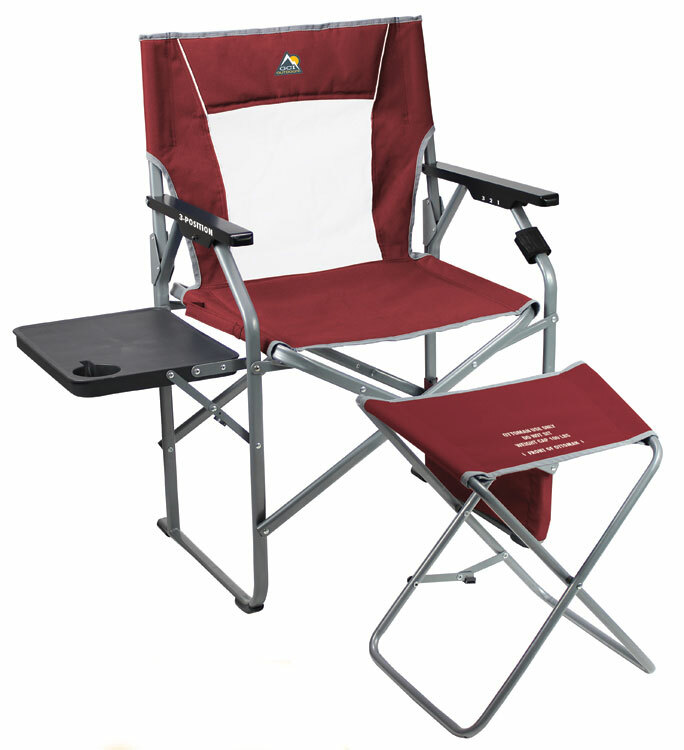 Introducing the 3-Position Director’s Chair with Ottoman by GCI Outdoors. 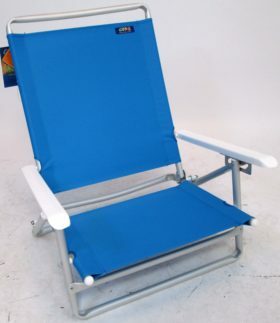 The chair folds up flat and compact for easy storage and transportation. 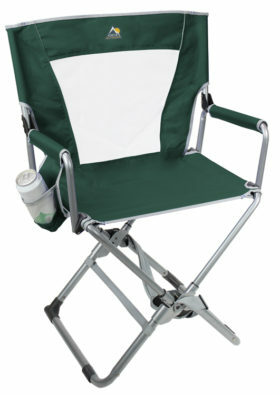 It includes a small side table with a built in beverage holder to hold your favorite beverage. 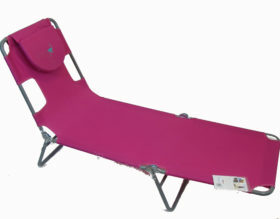 For maximum comfort, it comes with an ottoman to support your feet and legs. 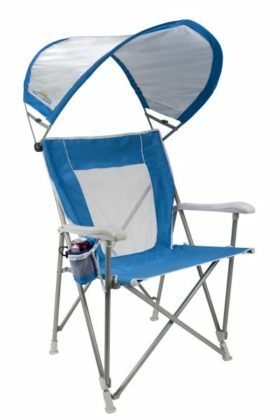 This chair is ideal for camping, watching your favorite events, and anything else outdoors that you can think of.